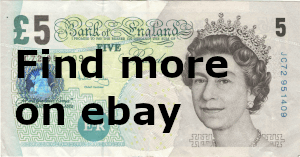 This is a current £5 Note numbered JC72951409. Signed by Chief Cashier from January 2004 to April 2011 - Andrew Bailey. This is an Series E - revision type note. 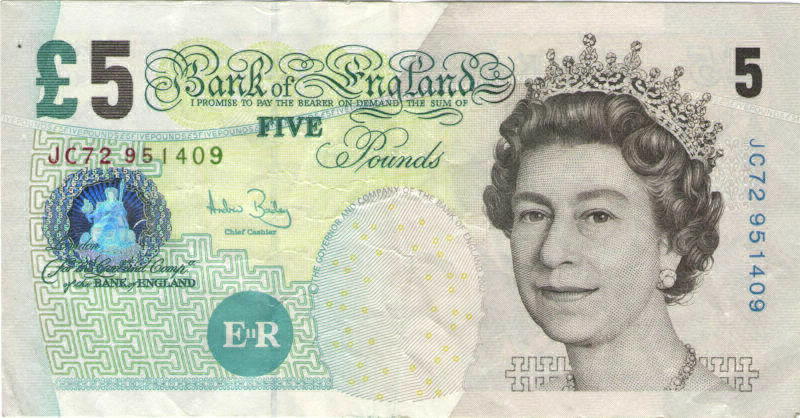 These notes were first issued on 21 May 2002. 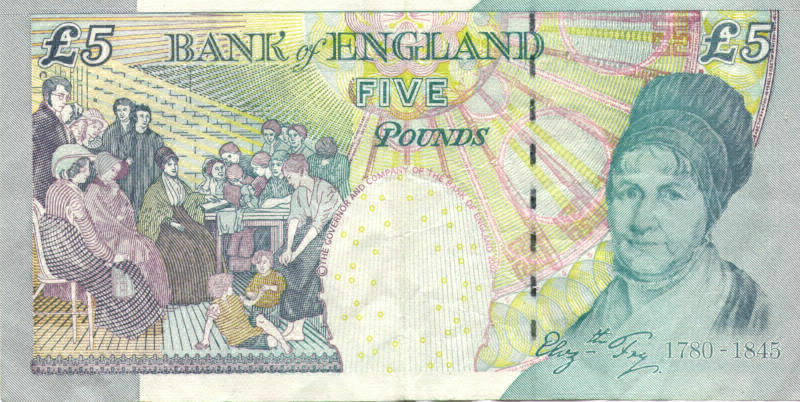 The words Elizabeth Fry 1780 - 1845 appear on the rear of this £5 note and depicts a portrait of the lady herself.